A lot of us love the idea of going green in theory, but going green often gets a bad rap for being expensive or unattainable. Due to recent movements and social media blowing up with beautiful pictures of all brand new eco-friendly products with brand new expensive price tags many of us don't want to or can't afford to just throw out all our plastic products in one day; and to be honest that approach isn't always the most environmentally friendly either. With all this being said I wanted to write this article to showcase all of the cheap or even FREE ways that you can not only drastically reduce your carbon footprint but these tips and items will also end up saving you money in the long run! Say what?! Yep, you read that right! If you want this year to be YOUR year that you do good for the planet and your wallet, then just keep reading. Try and buy secondhand first for as many of your purchases as possible. This includes everyday things like books, clothing, and children's items, but also bigger ticket items like furniture, electronics, and cars. Every secondhand purchase you make instead of a new purchase not only lets you vote with your dollar but has a huge impact. Even something as simple as clothing is extremely detrimental to the environment, fast fashion is now considered to be the second highest polluting industry right behind the oil industry! Next time you, your kiddos or spouse are in need of anything new try one of these places below. They can easily save you more than half on clothing, books, and houseware and save hundreds of dollars on larger items like furniture, electronics and with the most savings found when buying used cars. I've also listed options for those who typically don't like the experience of shopping for used items. "Even something as simple as clothing is extremely detrimental to the environment, fast fashion is now considered to be the second highest polluting industry right behind the oil industry!" General: Thrift store (Goodwill, Savers, Salvation Army) or better yet shop local and find a locally owned thrift store in your area. For Books: buy used books from 3rd party sellers on Amazon, the online store called Thrift Books or better yet use your local library which is completely FREE, and most libraries even have a Kindle/ebook library. The coolest part of the ebook library? No late fees the books just disappear off your device the day they are due. For Used Furniture, Electronics and Even Cars: I love local online classifieds like Offerup, Craigslist or if you don't mind the hunt estate sales and garage sales are a great way to score deals as well. This is probably one of the best ways to save money. For example, if you go out and buy a nice quality tv stand it will cost you $200 or up, I scored this one for $80 on Offerup about a year ago. 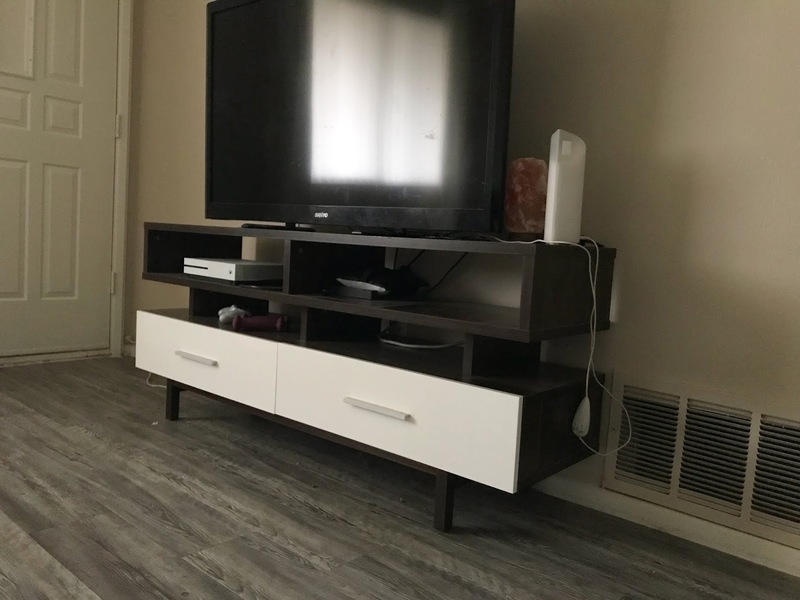 The person I bought it from was moving states and couldn't keep his basically brand new tv stand from American Furniture Warehouse, that easily retailed for $300. Score! I've done this with items all over my home and buying used will save you hundreds of dollars. For safety tips when buying from sites like Offerup and Craigslist here is a great article: Safety Tips for Buying On Craigslist (online classifieds in general). For buying used cars I typically buy from Craigslist or family members but even if you buy a used car from the dealership it will save you thousands of dollars and according to National Geographic, the production, disposal and even recycling of cars consume a lot of energy and leave a huge imprint on our environment. This is due to the production of steel, rubber, plastics etc. When you buy a used car you give that car a second or even 3rd, 4th life before needing to part it out or even dispose of it altogether. Selling your used items online or to local consignment stores is also a great way to reduce waste and make money. If you can't sell an item always try and donate it and get a tax donation slip. "According to National Geographic, the production, disposal and even recycling of cars consume huge amounts of energy and leave quiet the imprint on our environment. This is due to the production of steel, rubber, plastics etc. When you buy a used car you give that car a second or even 3rd, 4th life before needing to part it out or even dispose of it altogether. " Making your own products is not only easy, extremely cost-effective but also great for the environment. Each time you make your own products you reduce the need for more plastic, reduce pollution from transportation of the products and your homemade products are much safer for the environment and ecosystem. The EPA says, "Volatile organic compounds (VOC) in cleaning products can affect indoor air quality and also contribute to smog formation in outdoor air." 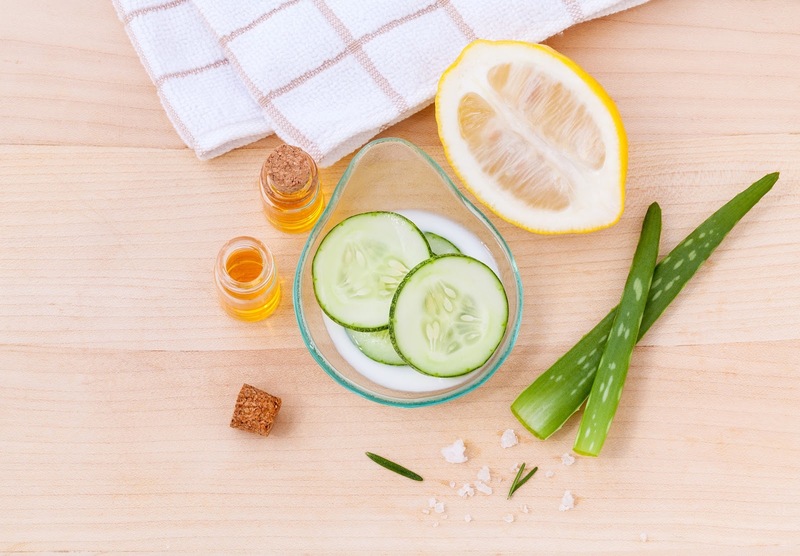 With Pinterest at our fingertips, you can pretty much find a DIY recipe for everything around your house. Cleaning products, beauty products, hygiene products, and the list goes on! Below I've linked some of my favorite and easy recipes to get you started. Most of the ingredients you can find already lying around your house or are dirt cheap at places like Walmart and your local grocery store. The EPA says, "Volatile organic compounds (VOC) in cleaning products can affect indoor air quality and also contribute to smog formation in outdoor air." Now try and hear me out on this one, raising animals for food requires enormous amounts of land, water, energy, and food. Just by omitting meat from your families diet one day a week, you can make a huge impact. 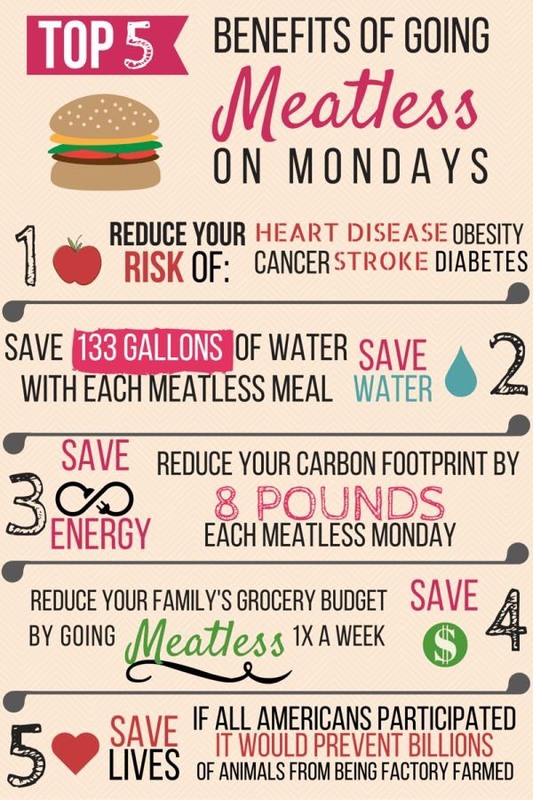 Having meatless Monday saves your family money each week, saves 133 gallons of water each meatless meal, reduces your carbon footprint by 8 pounds each meatless day and has a slew of health benefits! According to Medical nutritionist Lory Hayon of The Fertility Center of Las Vegas, "if the average family of four spent $20 per meat-containing meal, seven days per week, they could reduce their grocery bill on average by $30 per week, or $1500 per year, by making three meals per week meatless." Now, if you like the sound of all these benefits and are looking to make an even bigger impact and save even more money consider going plant-based or vegan altogether. If going meatless 1 day a week (3 meals) saves your family $30 a week lets do some quick math to see how much money you can save by your family going plant-based all together. 30 x 7 (7 days in a week) = 210. $210 a month extra in your pocket? Sweet! How much is that over one year you ask? 210 x 12 (months in a year ;) = $2,520! By you and your family going plant-based you can save an estimated $2,520 a year! Now we're talking! What would you do with an extra $1,500-2520? Tell me in the comments below. "By you and your family making 3 meatless meals a week you can save an estimated $1500 a year and by your family going plant-based you can save an estimated $2,520 a year! Now we're talking! What would you do with an extra $1500-2,520?" This is something I just started recently doing and I wish I did this years ago! I think in this day and age with Amazon Prime and most places offering 2-day shipping it makes it so easy to dispose of our ripped clothes, broken appliances or worn out towels without a second thought. This not only gets expensive but also adds to the world's ever-growing landfill. "Most of the environmental issues we see today can be linked to consumption," said Gary Gardner, director of research for Worldwatch... one small example...37 percent of species could become extinct due to climate change, which is very directly related to consumption." "I think in this day and age with Amazon Prime and most places offering 2-day shipping it makes it so easy to dispose of our ripped clothes, broken appliances or worn out towels without a second thought. 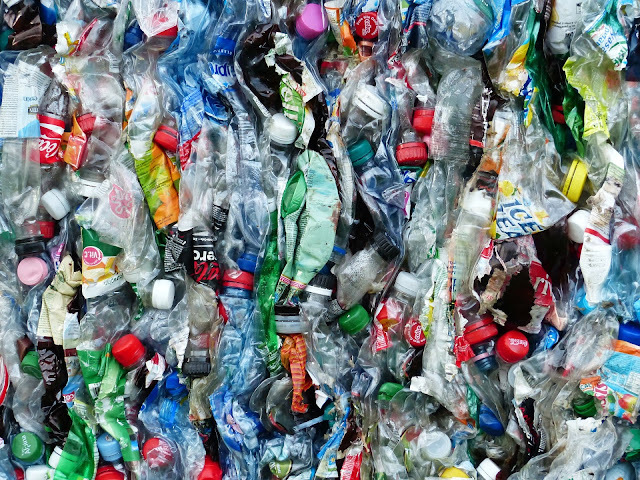 This not only gets expensive but also adds to the world's ever growing landfill." You may be wondering though, What if there are times it really is just better for your family to upgrade? A great way I use to determine if I need to upgrade something is through reflection and researching that product in general. I recently listened to a podcast episode by The Minimalist, its episode 015 | Consumerism and they've got a great segment in there about deciding when the upgrade will benefit your life overall. A perfect example of how to do this is recently one of my family members had their dryer break. After researching they decided it was best to just upgrade the set overall, both the washer and dryer. It worked out overall because the set they chose was larger (perfect for a large family) and better on energy saving. Then, when they upgraded instead of just throwing away the washer and dryer they handed them down to us. We had just bought our house and this was perfect timing and an awesome blessing! After watching a few Youtube videos and talking with my stepdad, my boyfriend was able to repair the dryer for only the price of the part. Win-win for everyone! 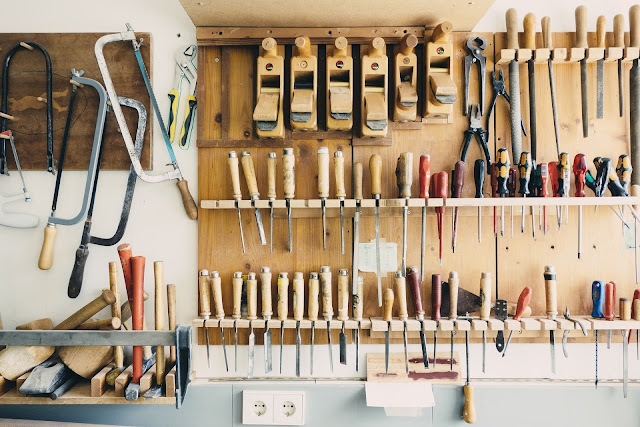 So if you can or it makes overall sense to repair your broken items definitely do it and it can save you tons of money in the long run. If you decide its time to upgrade sell, donate or give away the old items so they avoid the landfill. “Although the U.S. comprises less than 5 percent of the world’s population, we... produce 30 percent of the trash and pollutants. Plastic constitutes 90 percent of all of the trash floating on the ocean’s surface – approximately 46,000 pieces of plastic per square mile.” Disposable products like paper towels, sponges, plastic water bottles, and even pre-packaged convenience items (ie individually wrapped snacks) are not only costly but are also detrimental to our environment. By making the switch to reusable products that you probably already have on hand, you can save hundreds each year! 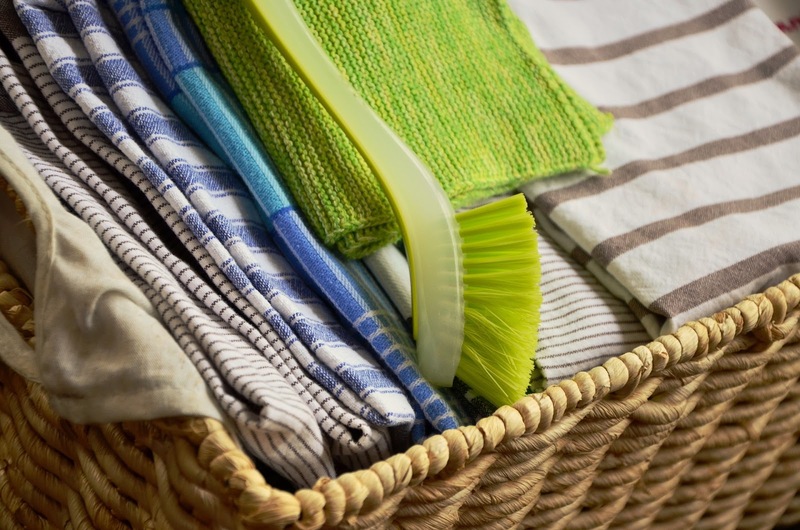 Swap out paper towels and paper napkins for wash clothes, cloth napkins, hand towels, tea towels, or even old t-shirts or towels cut up. Switch your disposable plastic water bottle with a reusable one. I like to buy used stainless steel or glass water bottles from Goodwill for under $2 but if you already have reusable bottles at home that will be the most cost-effective option. Instead of using a sponge, use a rag or reusable dish wand that you can wash or sanitize again and again! Replace your individually wrapped snacks with snacks bought in bulk. You can store snacks in Tupperware or mason jars. There you have it! 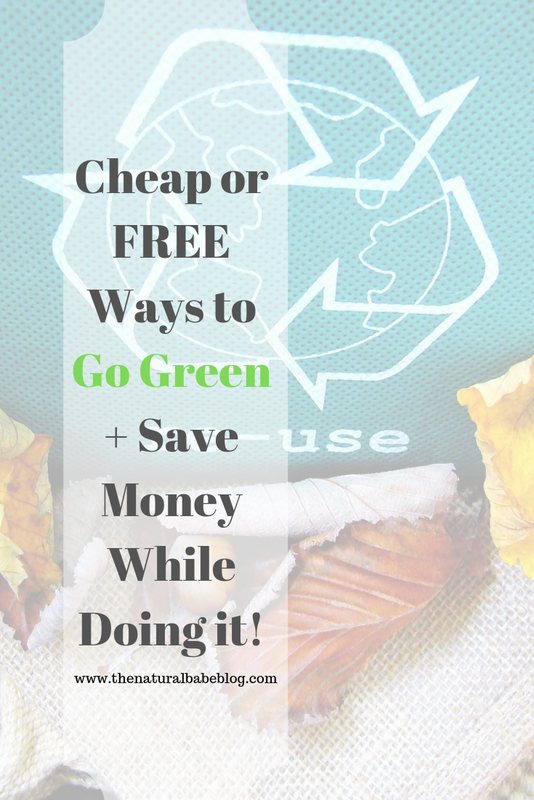 I hope you try out some of these cheap or free ways to go green and if you and your family have any other ways to save money and be eco-friendly let me know down below in the comments! 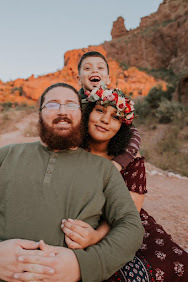 I also just created a new email list so if you want to stay up to date on blog posts, receive free printables and exclusive content please subscribe to my mailing list below! This is such a detailed list! Thank you so much for sharing all your research and information about each of these ways to "go green". I have made it a personal mission to reduce the amount of disposable plastic we use at home. And once we made the switch to just using regular dishes, utensils and containers, I barely even remember what it was like to have the convenience of a one-time use product. You're making some GREAT changes! Love that you're sharing them too! Thank you for the great ideas, Sam. Fast Fashion generally means less quality. Taking the time to shop second hand will almost always yield a quality product. I have a white,cotton,long sleeve blouse I bought 30 years ago- it's a classic and still going strong. I shop Etsy and Ebay for vintage cashmere sweaters, nearly always under $30. That's awesome thank you for sharing! I love that, that shirt sounds so cute :) I really do think that keeping quality pieces or shopping what is already in the waste stream (ie thrift stores) is the best way to break the fast fashion cycle.